Join us at our Welcome Center Wednesday, August 29 at 2 PM. 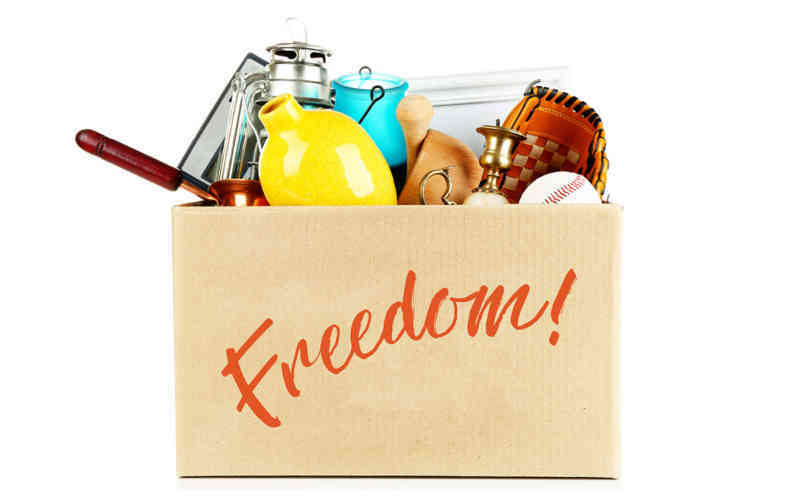 Taking inventory, sorting, de-cluttering...how to create a downsizing plan without getting overwhelmed. Our speaker is Certified Transition Specialist John Hall of Caring Transitions. He'll teache us how to evaluate possessions and identify what what to hold onto vs. what’s holding us back. Reduce stress, eliminate anxiety, and look forward to what’s next.